Tony Jones (born 15 April 1960) is an English former professional snooker player. 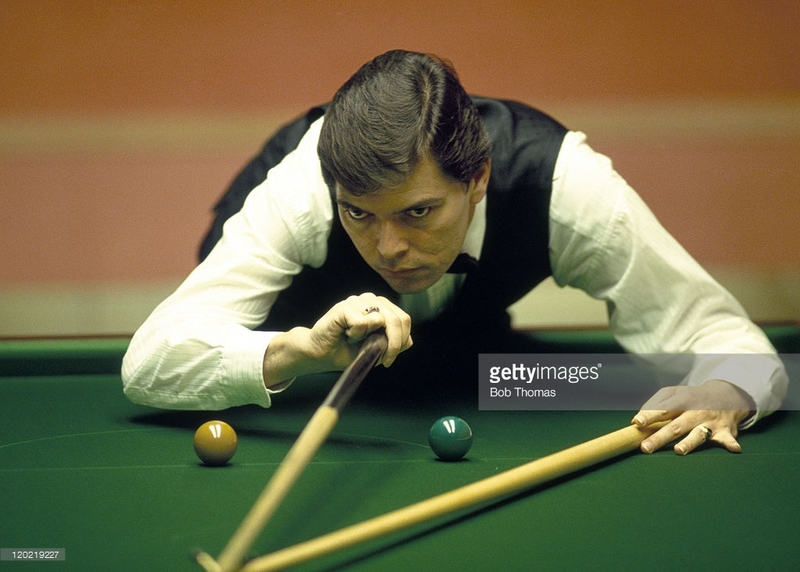 In 1983, Jones became the English Amateur Champion, beating John Parrott 13–9. He was also a World Championship doubles finalist (with partner Ray Reardon) in 1985. Jones was the surprise winner of the 1991 European Open when, ranked no. 35 in the world, he beat Mark Johnston-Allen 9–7. He reached no. 15 in the 1991/1992 rankings as a result, but dropped out of the top sixteen the following season.